Nordea Bank is on a journey of sustained innovation. Workforce optimization, speech recognition, advanced call routing, chat and email, were all part of the transition. Removing the need for agents to switch between different screens made service faster and friendlier. The latest advance has created more digital connections. Now, customers can enjoy a confidential, personalized video call from the comfort of their homes—removing the cost and hassle of traveling to the branch. 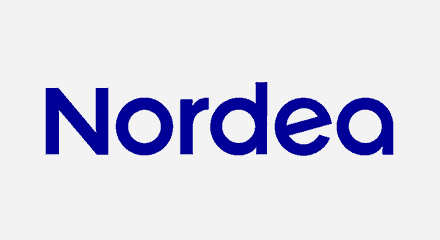 With a growing social media audience, agents can detect when customers browse the Nordea Bank Facebook page to quickly intercept common requests. By simply providing a link, the agent switches the conversation to instant messaging, where they can talk safely one on one.